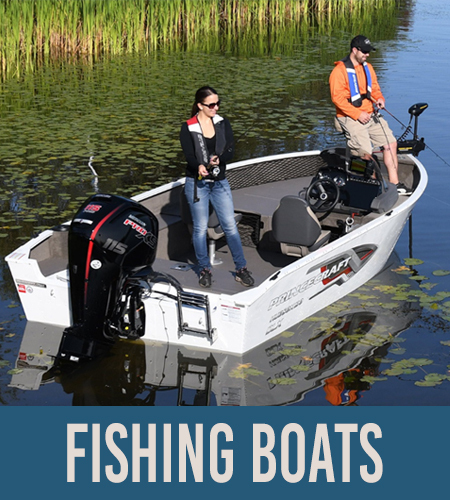 Shop Princecraft | Smart's Marina Ltd.
Smart's Marina is proud to be a authorized dealer of Princecraft boats. 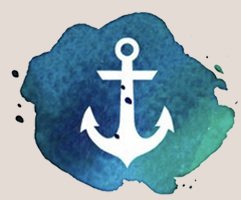 We service what we sell! 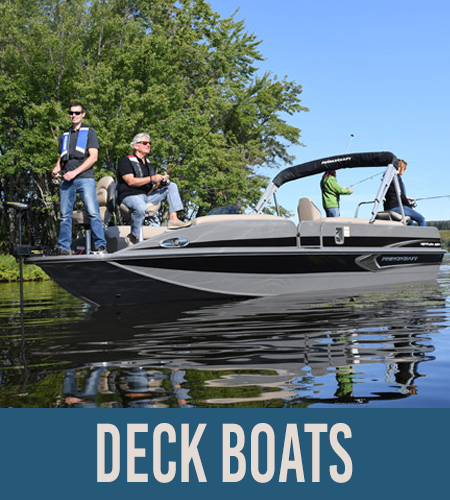 choose from Fishing, Deck and Pontoon Boats. 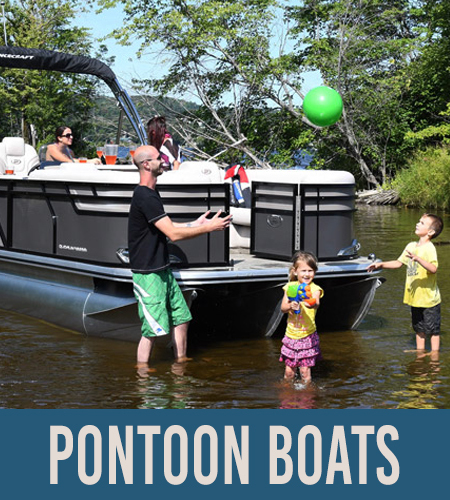 Contact steve smart for help deciding which boat will best serve your needs!